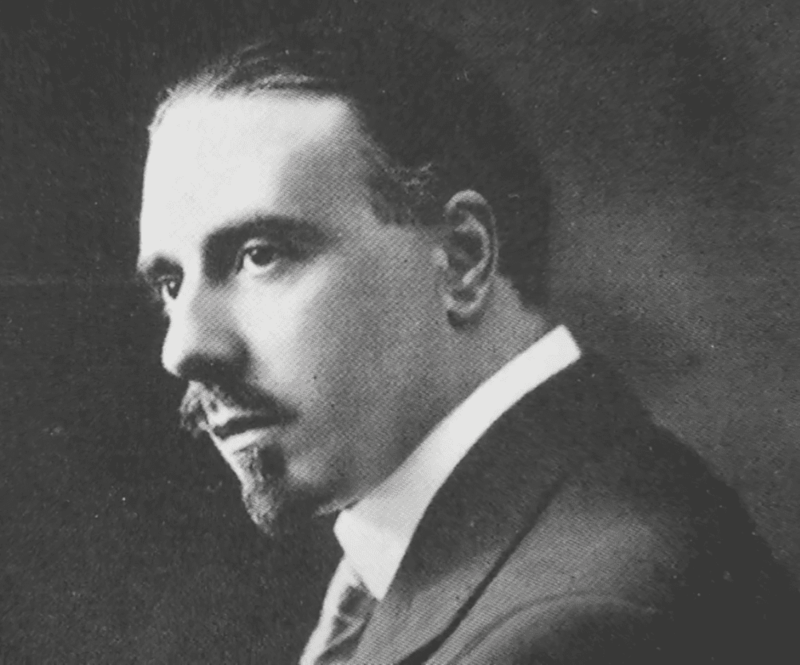 Sir Thomas Beecham, born in St Helens, Lancashire in 1879 will forever be associated with London. Grandson of the famous founder of the company behind Beecham’s Powders, Thomas was born into a family of immense wealth and of immense expectation. The path that his family had mapped out for him was stellar, following in his father’s footsteps to further enrich the family business. Ambitious though this path was, Thomas was to turn his back on it, yet build success and fame for himself that far eclipsed that which his family had expected. He was a self-taught conductor who conducted his first full orchestral piece at the age of 20. He went on to found the London Philharmonic Orchestra and to own a sizeable portion of Covent Garden, including five theatres, in what was then the biggest private property deal ever in the UK. But much of his notoriety, if not fame, is derived from his rapier wit and acid tongue. Here are 10 of his finest quips and observations. 2. Beecham once met a lady he knew, but could not remember who she was. He asked her whether she was well.”Oh, very well, but my brother has been rather ill lately”, she said. “Well… he’s still King”, replied Princess Mary. 3. On receiving a telephone call while in New York from a man with a strong American accent claiming, “A’hm the chairman of the English Speak’n Oonion”, Beecham replied “I don’t believe you” and put the phone down. 4. While walking up Regent Street on a warm day, Beecham hailed a cab. Opening the door, he placed his overcoat on the back seat and gave the driver the instruction, “Follow me about” and walked on. 5. A trombone player on his first appearance in the orchestra was asked him name by Beecham. “Ball, sir.” “How very singular” observed Beecham, returning to his score. Sir Thomas said to a soprano: Madame, your voice sounds like a cart coming down a hill with the brake on! The sound a harpsichord makes, according to Sir Thomas-“Like two skeletons copulating on a tin roof in a rainstorm”.